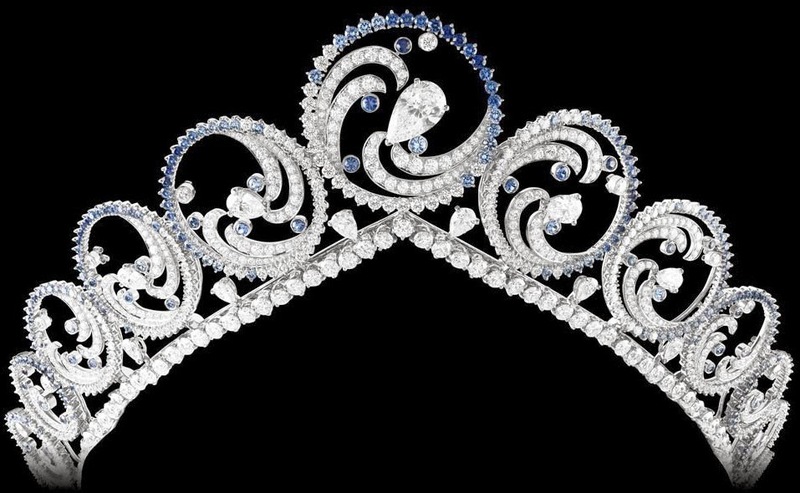 Creation: This tiara was created in 2011 by Van Cleef & Arpels. It was made to represent ocean waves and can be converted into a necklace. Photos: Van Cleef & Arpels/Hola!